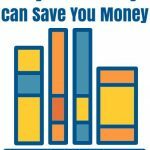 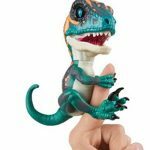 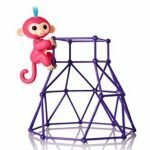 Echo Dot Kids Edition 50% off Today! 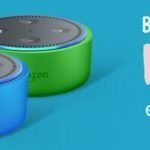 Check out this deal on Amazon if you’ve been considering the Kids Edition Echo Dot devices! 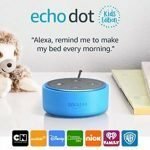 The Echo Dot Kids Edition, a smart speaker with 1 year of FreeTime Unlimited is 50% off today! 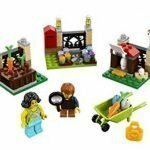 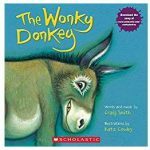 Hurry to Amazon while you can get it for just $34.99! 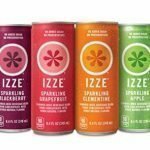 We don’t see as many of these deals on Amazon as we used too. 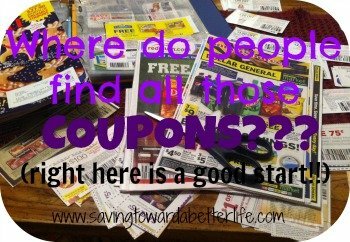 But here’s one to jump on! 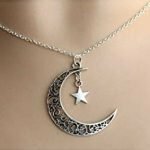 Hop over to Amazon and grab this Silver-plated hollow Crescent Moon with Star pendant Necklace for just $1.65 with FREE shipping! 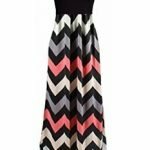 Shipping is a little slow on this one but it will arrive! 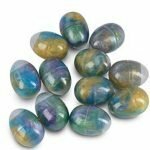 Be the hero of the Easter egg hunt with these slime filled eggs! 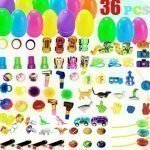 Pre-filled with fun, colorful slime – all you have to do is buy and hide! 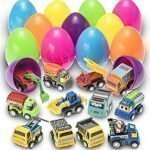 Kidsco Slime Putty Egg – 12 Pack – $11.29 (reg $16.99) – less than $.95 per slime filled egg! 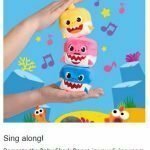 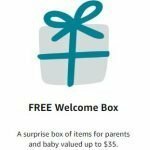 WowWee Pinkfong Baby Shark Song Cubes $7.99 – Hurry for Easter Basket Gifts! 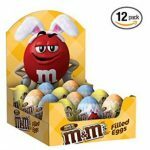 M&M’s Filled Easter Eggs $.91 each!